In the good old days of descriptive ethnography children's games and pastimes were treated as a serious matter. The now-defunct handbook Notes and Queries on Anthropology declared games of all kinds to be "worthy of special study", and advised fieldworkers to join in and learn to play them, as well as recording them as fully as possible (1929: 321; 1951: 334). 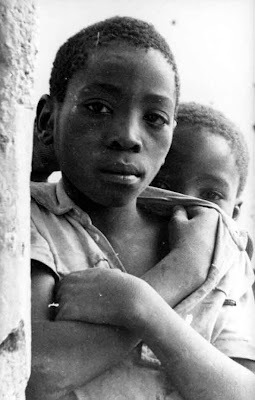 When I began fieldwork in Usangu in 1980, Alison Redmayne encouraged me to collect children's riddles for the linguistic and cultural information they contained, much as she and other Oxford-trained anthropologists of her generation had done. 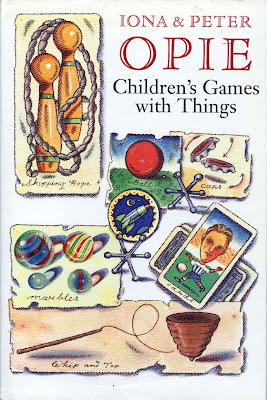 But after a tentative start I switched my attention to the verbal 'games' that adults played, making no more than occasional notes on children's pastimes whenever I came across them. 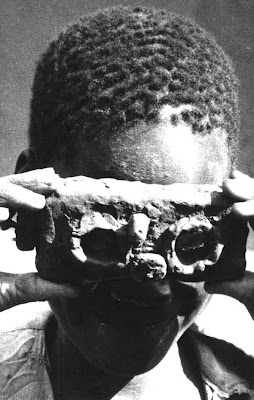 Sometimes they were difficult to ignore, like the boys who playfully parodied the ethnographer-as-photographer with their own clay models of my camera. These apparently nonsensical 'numbers' bear no obvious relation to the Sangu cardinals in everyday use, nor other known Sangu counting systems (a cominatorial verbal sequence in use in the late 19th century and a finger counting system which is still employed). The tenth term, chumilya, appears to be a playful variant of Swahili kumi, 'ten', or one of its Northeast Coast Bantu cognates (/ch/ is not an inherited Sangu phoneme, nor is it usually retained in loanwords except in some proper names). The ninth term is possibly derived from the place name Kilosa, located in Usagara on one of the old caravan routes to the coast, though why it should be so derived is obscure (/ki/ also has a very restricted distribution in Sangu, and is probably indicative of a loan in this case: this also applies to the term for seven, kinengu). The other terms in the list share the regular phonological characteristics of Sangu, and playful etymologies might be suggested for some of them, though this would be no more than guesswork. The Sangu version of jacks (imdodo) that I witnessed on numerous occasions in Utengule in 1980-81 was played with twelve small stones as the jacks and a small round fruit of the ilihuluhulu (Capparis tomentosa) shrub as the ball. The game is played as follows. A small hollow is made in the earth and the stones are placed inside it. The fruit is then thrown up in the air and before it is caught a single stone must be scooped up in the other hand. If more than one stone is scooped up then the extra stone(s) must be returned to the hollow on the next throw. When all twelve stone have been removed one by one in this way, they are returned to the hollow and the same procedure is repeated, this time the stones being removed in twos. Next time they are removed in threes, then fours, and so on, until all twelve stones have to be scooped up in one go. If the player errs at any point (for example by failing to catch the fruit) then it is the turn of another player (or the same player if she is playing alone) to start from the beginning again. This game is most commonly played by girls. 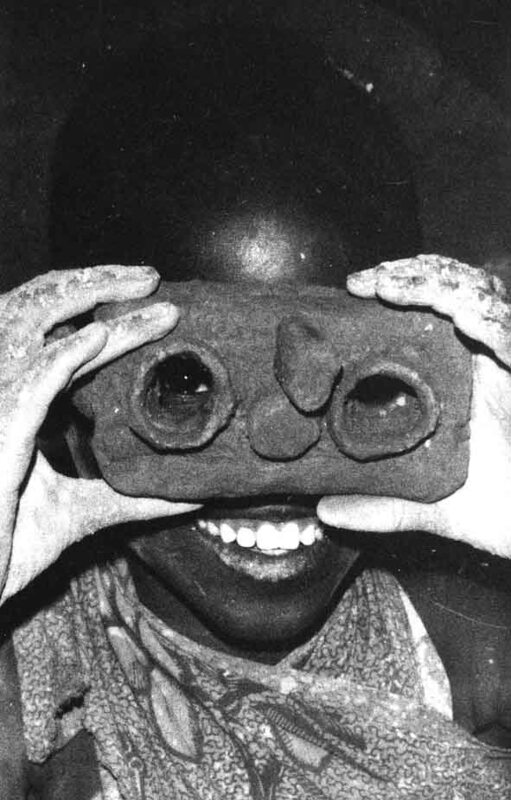 A twelve-stone game was also observed and photographed by Kubik in 1976 in the vicinity of Mahango-Mswiswi (1978: 103). This is a version of the game called 'fivestones' by Opie and Opie (1997: 56-72). If a player guesses correctly, then he or she is entitled to advance his or her counter (also a stone) towards a goal drawn on the ground. This goal takes the form of a circle or small hollow in the middle of a pitch of typically five or six concentric circles (sometimes not completed at the sides, so that the pitch comprises two bands of lines on either side of the goal). The game starts with the two counters at the outer edge of the pitch, being moved progressively towards the centre (across individual lines) at each successful guess. The winner is the player or team whose stone counter reaches the central goal first. When I first recorded this game being played, in Luhanga, children whose turn it was to conceal the 'cow' frequently attempted to cheat by dropping the stone behind their back, so that it was in neither hand. The game is called hilili, presumably after its opening formula, the etymology of which is opaque. The same term is also used in an extended sense by many Sangu speakers to refer to puzzles and riddles in general. Hilili can perhaps be thought of as the quintessential Sangu children's game, not only because of the wider use of its name, but also because it is cast in a bovine idiom. If I was to rewrite these notes I'd say more about the actual games I watched and the contexts in which they were played. There's a nice account by Marius Fortie (1938: 302-303) of a series of contests and games which he observed being played in the west of Usangu in September 1934, having provided the prize money himself. That's one way of getting people to play games, although it wasn't Fortie's intention to record them in any great detail. Studying children's games isn't child's play, and I'm not aware of any attempt in East Africa to undertake the kind of research that the Opies did in England, Scotland and Wales, though there are scattered sources from which a compilation might be begun, including the now largely forgotten literature on string figures. In November-December 2002 my Hehe-speaking research assistant, Justin John Kitinye, filled six school exercise books (436 pp.) 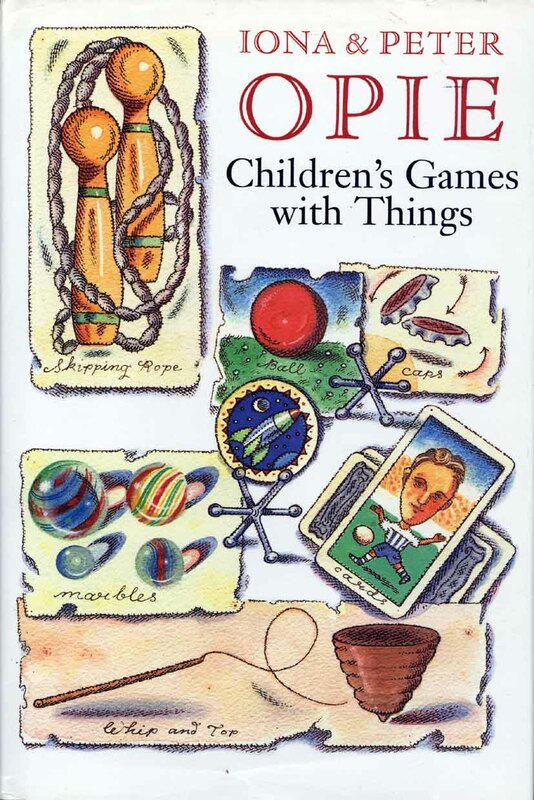 with descriptions of the games that he knew and had played as a child. I've barely begun to translate these and reflect on their significance, but am very much looking forward to it. Kubik, Gerhard 1978. Recording utamaduni in Tanzania - a field report from Iringa and Mbeya regions, Oct 10 - Dec 14, 1976. Review of Ethnology 5 (11-14): 81-107. 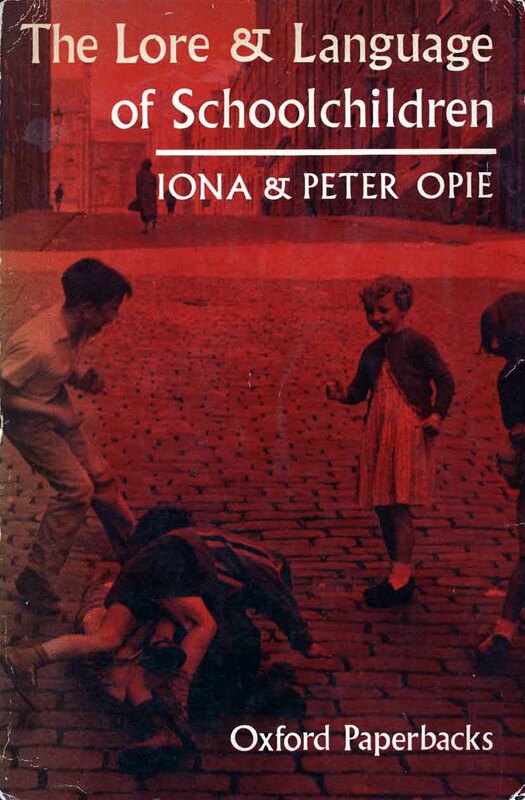 Opie, Iona and Peter Opie 1959. The Lore and Language of Schoolchildren. Oxford: Clarendon Press. 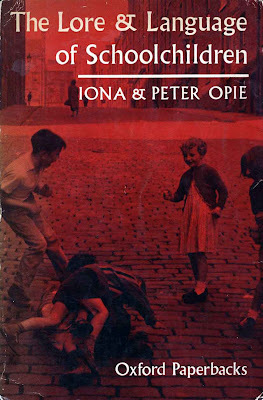 Opie, Iona and Peter Opie 1969. Children's Games in Street and Playground. Oxford: Oxford University Press. Opie, Iona and Peter Opie 1985. The Singing Game. Oxford: Oxford University Press. Opie, Iona and Peter Opie 1997. Children's Games with Things. Oxford: Oxford University Press. Redmayne, Alison 1970. Riddles and riddling among the Hehe of Tanzania. Anthropos 65: 719-813. The Royal Anthropological Institute 1929. Notes and Queries on Anthropology (5th edition). London: The Royal Anthropological Institute. The Royal Anthropological Institute 1951. Notes and Queries on Anthropology (6th edition). London: Routledge and Kegan Paul Ltd.
Walsh, Martin 1998. Children's toys, games and other pastimes in Usangu. Unpublished ms. (draft).